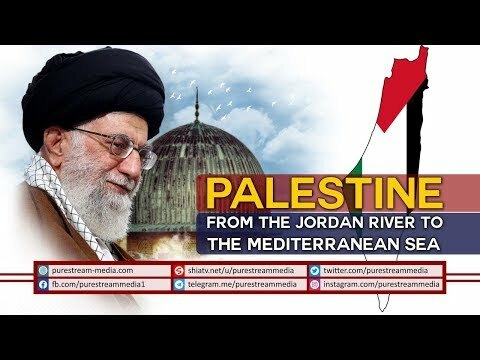 Quick overview of 4th International Conference for Palestine - March09 - English. The issue of Palestine stays at top of our priority list. We will never abandon Palestine.